This Personalised My Encyclopedia Book is an interesting and educational book and is chock-full of fun facts for words that begin with each letter of the alphabet, making it the perfect gift for children full of curiosity. 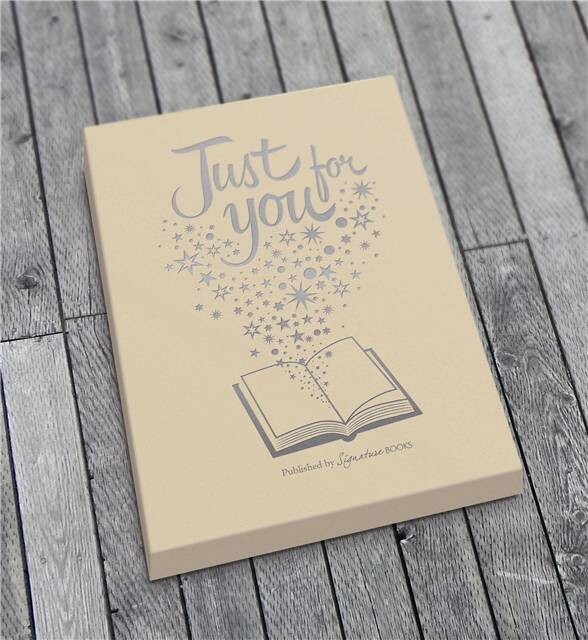 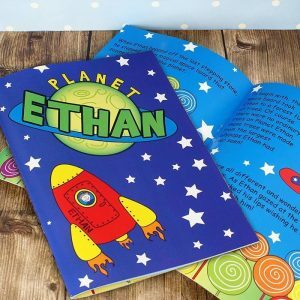 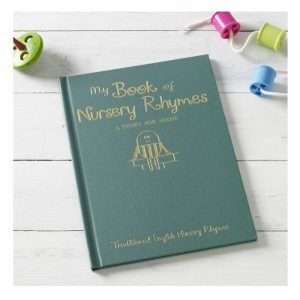 We include your child’s name throughout this hard back book, and a message from you on the opening page too, making it unique to them. 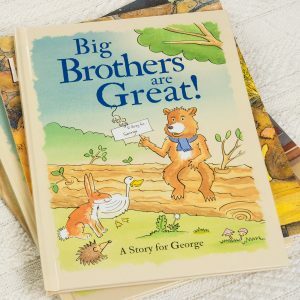 The name can be 12 characters and the message 80 characters over 2 lines. Their name is also foil embossed on the luxurious white cover, and will appear on each letter of the alphabet with in the book. 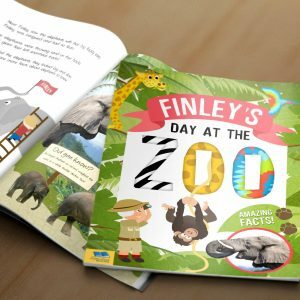 Made with them in mind, your child can have fun spotting their name within each page and also enjoy reading the fun and interesting facts packed within the book. 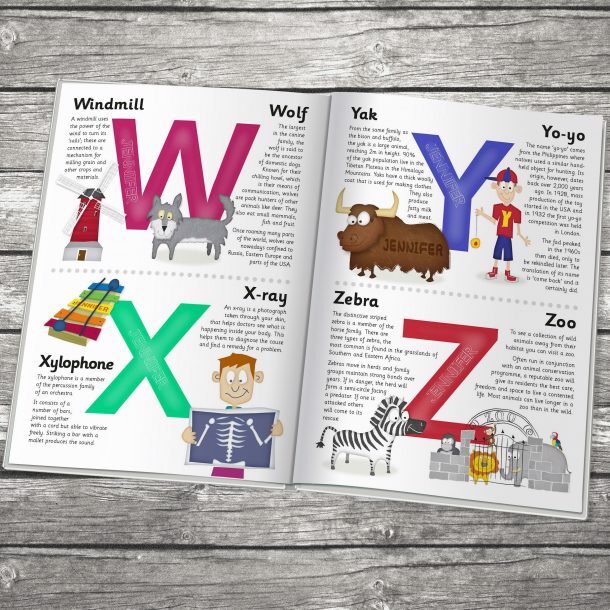 As a unique addition to the book, the final page also includes a word search for your little one to find all the words they’ve learned about and let’s see if they can pick out their own name to in the jumble too. 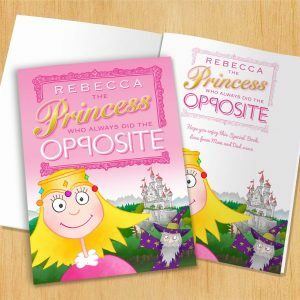 A super learning book for any child and one that will remain on their book shelf for ever, a fantastic choice of gift for a Birthday or Christmas for any girl or boy.